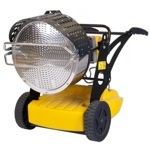 TO HEAT. 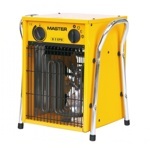 MCS - mobile heaters, cabinet heaters, dehumidifiers, ventilators, coolers and air conditioners. 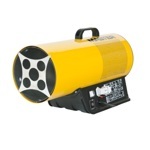 High air displacement makes them perfect for large facilities. 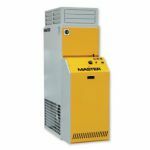 Easy installation and the availability of cheap fuel allows to cut down on heating costs. 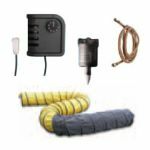 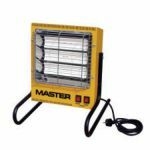 The guide to mobile heaters accessories. 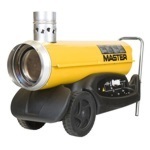 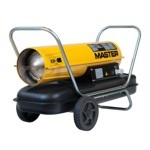 This additional equipment makes the work with Master heaters more comfortable.